Christmas lovelies! I’m back! What a better month to come back to you than December, when warm weather and holidays bring families and friends back together. A great homemade gift to give to your loved ones is Irish cream. Yup, you don’t have to spend money on Baileys or Carolans, you can have your very own tasty coffee and hot chocolate additive. Mix ingredients together with a mixer or in a blender. Refrigerate. My Aunt Greta says, “Can be kept for months, but I doubt it will last that long.” I concur. It’s delicious. 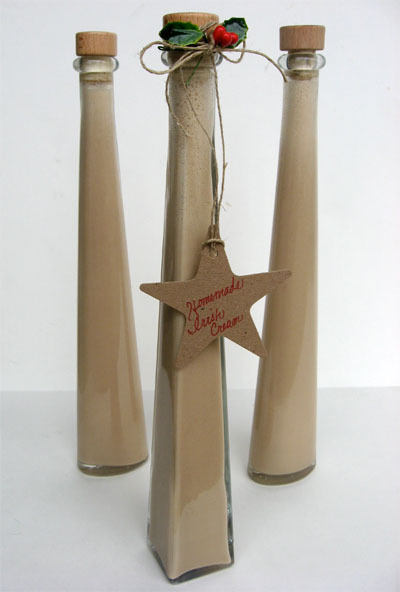 Next On the second day of Christmas, Drink Matron gave to me: Hot Buttered Rum! Is this recipe from my mother? Why has she never shared it with me? What the crap?! ?